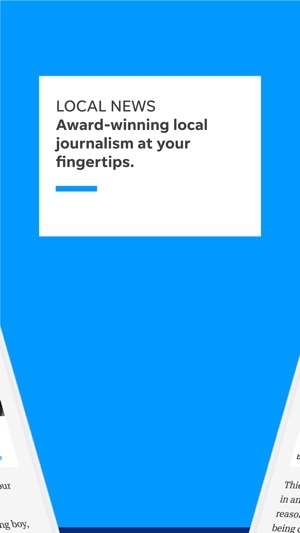 From critically acclaimed storytelling to powerful photography to engaging videos — the Hometown Life app delivers the local news that matters most to your community. 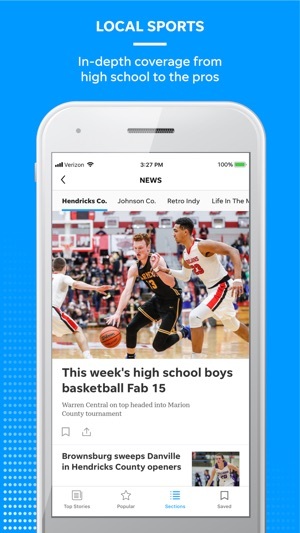 • Access all of our in-depth journalism, including things to do around town, sports coverage from high school to the pros, and much more. 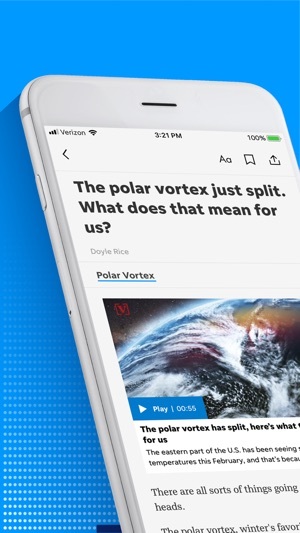 • Enjoy a streamlined, fast-loading experience that makes it easy to view the stories, photos, and videos that matter to you. • Get breaking news, sports scores, and weather alerts with real-time notifications tailored to your interests. • Customize your experience by saving your favorite stories, adjusting text size, using night mode, or reading offline. - Subscribe today and experience great storytelling with no ads. Purchase an ad free subscription for $2.99/month with a 2 week free trial. - Subscriptions are charged to your iTunes account at confirmation of purchase and automatically renew each month or year, unless turned off in your iTunes account settings at least 24 hours before the end of the current period. Your iTunes account will be charged for renewal within 24-hours prior to the end of the current period. You can manage your subscriptions and auto-renewal may be turned off by going to your iTunes Account Settings after purchase. Any unused portion of a free trial period, if offered, will be forfeited when you purchase a subscription, where applicable. See 'Subscription Support' in the app's Settings for more details and customer service contact information. 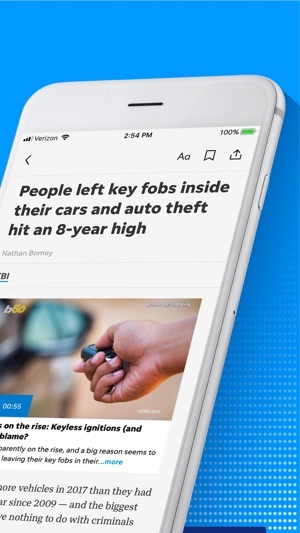 • New in-app alerts let you know when there's a story we don't want you to miss: Look for the blue alerts bar within the app, similar to our existing Breaking News alerts (in red). • As usual, we're always adding performance improvements and removing bugs. A very usable, smart way to browse your favorite news. After cruising around Hometown & O&E's website for years, with its empty spaces and so-so graphics, the arrival of this brand-new, polished App. is very welcomed and appreciated. It's easy to learn how to get to just the right info you need and has lots of eye-catching graphics. I am enjoying the local news updates from the surrounding communities. Some stories aren't reported elsewhere.